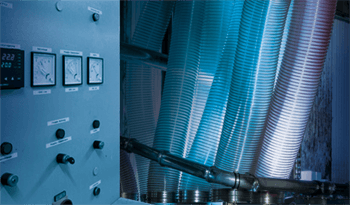 We’ll help you start up your air-conditioning or process air system, for example by conducting advance laboratory tests to verify computed planned values for acoustics, comfort or pressure. If necessary, we’ll also adapt existing units to suit local structural conditions or jointly develop a new solution to match your requirements. Set us a challenge!